BPTW brings together specialisms in architecture and planning to transform not just physical spaces, but people’s lives. Our work tells our story. We are bold. We are innovative. We care. 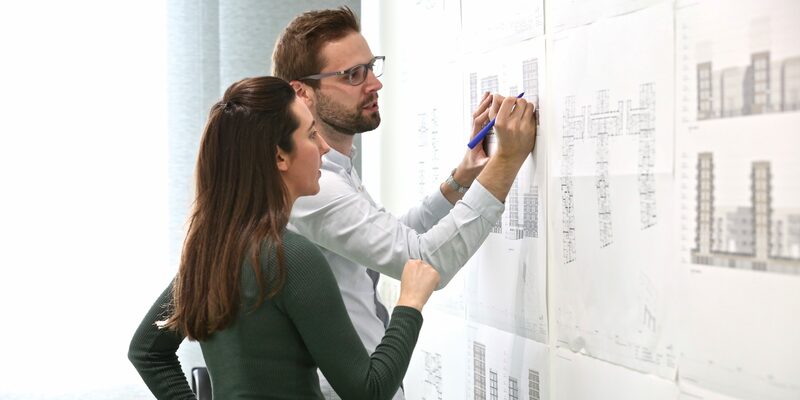 For over 30 years, innovation in design, planning, sustainability and construction technologies has established BPTW’s reputation as experts in residential development, neighbourhood place-making and mixed-use regeneration. We have a commitment to design quality and a passion for creating beautiful places for people. 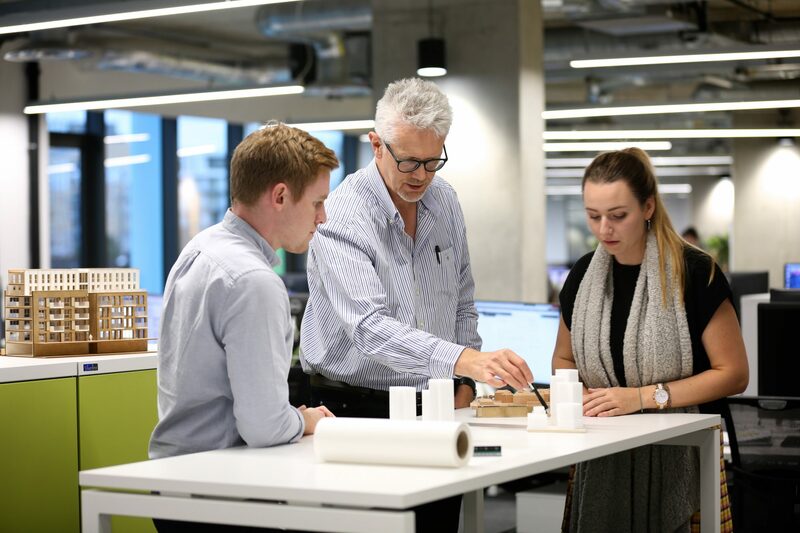 Our 120 strong team work in an exciting, interactive creative studio environment which enables BPTW to deliver holistic solutions to planning and design challenges. 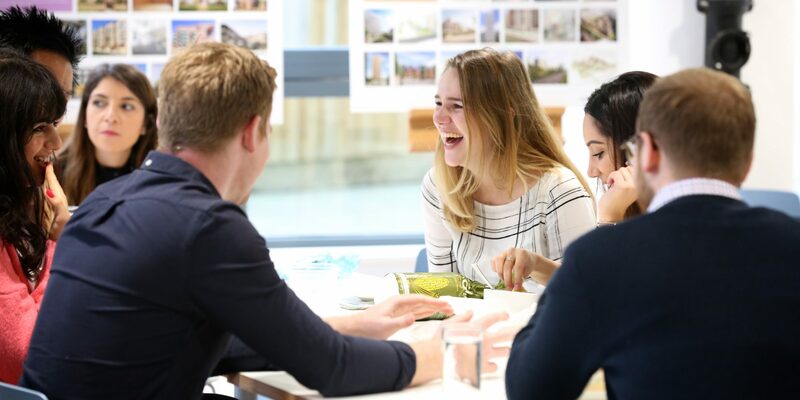 Our culture of openness encourages creativity and a flow of ideas, enabling our teams to create aspirational buildings and deliver award-winning schemes. Our studio culture inspires an exciting exchange of new ideas, enabling our shared passion for design quality and creating beautiful places. At BPTW we love what we do and are proud of how we do it. Our values guide the way we work and interact with our clients, partners, local communities, and with each other: Collaborative // Passionate // Nurturing // Creative // Respectful // Sociable. These 6 values are promoted across the practice and are an intrinsic part of our culture. We are committed to making a positive contribution to society. We believe that good design can transform people’s lives by creating sustainable, inclusive and thriving communities. Through our ‘Giving Something Back’ initiative we support two staff nominated charities – the 999 Club and Greenwich Winter Night Shelter – to tackle homelessness. 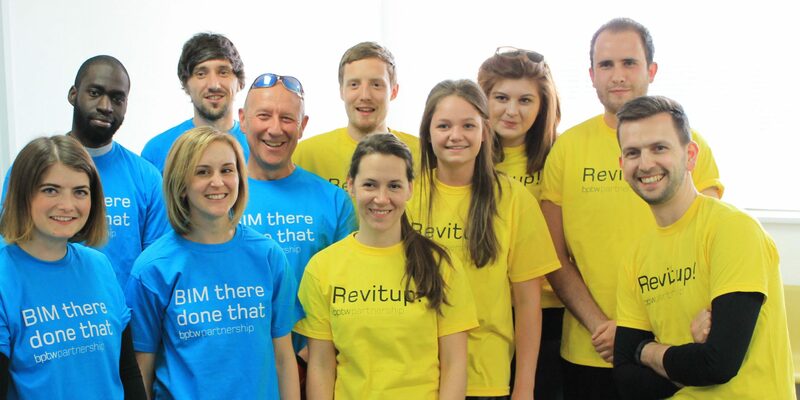 We also support the local and architectural community through work experience and mentoring programmes. Whether it’s through transformative design or supporting local charities and initiatives, we are dedicated to making a positive contribution to society.